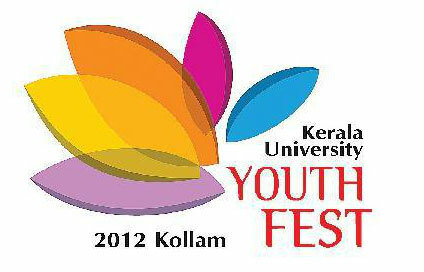 Trivandrum, 28 February 2012: Kerala University Youth Festival, the largest youth festival of Asia will be held at Kollam from February 29th to March 4th, 2012. Around 5000 talented youth from more than 250 colleges affilitated to the University of Kerala will participate in the week long festival . Competitions will be held in 63 cultural events at eight venues which include Sree Narayana College, Sree Narayana Womens College, Fatima Mata National College, Vellapally NatesanShastipoorthi Smaraka College of Nursing, Karmala Rani Training College and TKM Engineering College. The Youth Festival will be inaugurated on February 29th with a colourful procession and flag hoisting followed by a formal inaugural function by Speaker G. Karthikeyan which will be held at Sree Narayana College (Kakkanadan Nagar).